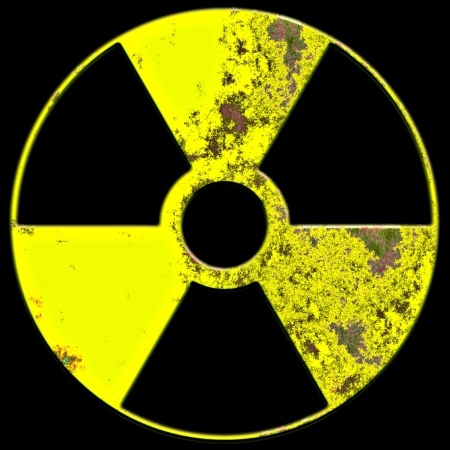 Intel has been received from NATO Command that the extremist insurgent group, "Soldiers of the Red Jihad" (SRJ), have constructed a "dirty bomb" radiological device. The device is believed to have been constructed from a combination of various radioactive materials from discarded and scavenged medical equipment throughout the war-torn country of Draghistan. CSIS and CIA sources have calculated a 70% probability that the device is being kept at an abandoned chemical depot in the port city of Pash Dosuun, and satellite surveillance has confirmed an increase in activity at the depot. Command believes that the device is being kept in a lead-lined case to avoid radiation detection by satellite assets, and that the SRJ are preparing to smuggle the bomb onto a ship bound for South or North America. An air strike on the depot has been ruled out, as the presence of the bomb has not been confirmed, and bombing the depot would cause residual chemicals and any radiation to contaminate civilian areas nearby, resulting in widespread collateral damage. SRJ cells have been known to plot terrorist attacks on Western governments, with the aim of ending support for the elected Draghistani government, which they are attempting to subvert and overthrow. Should this radiological device exist, it will most certainly be used to target a North American city. NATO Command is holding an emergency meeting with Draghistani officials to determine the feasibility of a direct assault on the chemical depot using special operations forces. The Canadian Joint Special Operations Force (JSOF) is currently deployed on a training mission in Asia, and an emergency re-tasking of this unit is being considered.